Sacramento Food Bank and Family Services serves 1000’s of families each year. 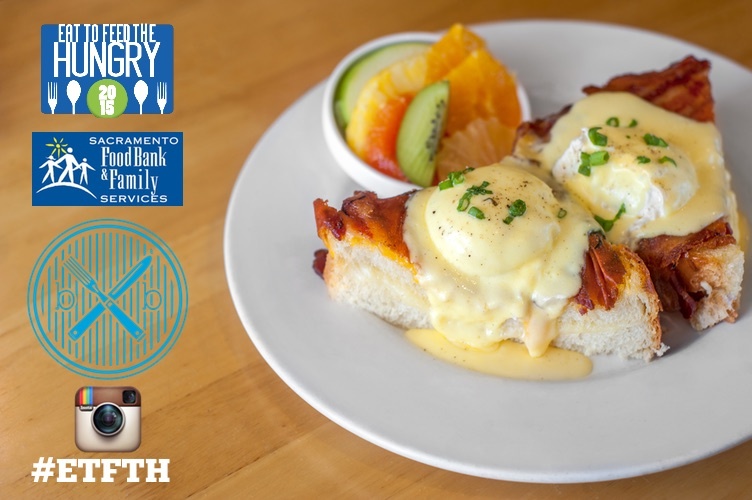 This year, bacon & butter has partnered with SFBFS during their Eat to Feed the Hungry event to help raise money for families in our area who are in need. 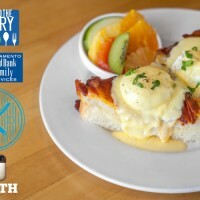 We’ve pledged to donate $2 for each Instagram post tagged at our restaurant location with the #ETFTH hashtag during the week of April 7-12, 2015. By tagging your photo with #ETFTH you are also entering to win a restaurant gift card from Eat to Feed the Hungry. 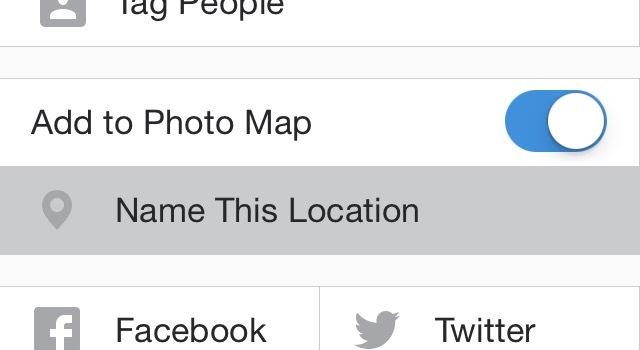 To make sure your photo is counted, be sure to turn on the “Add to Photo Map” option under the caption area in Instagram. 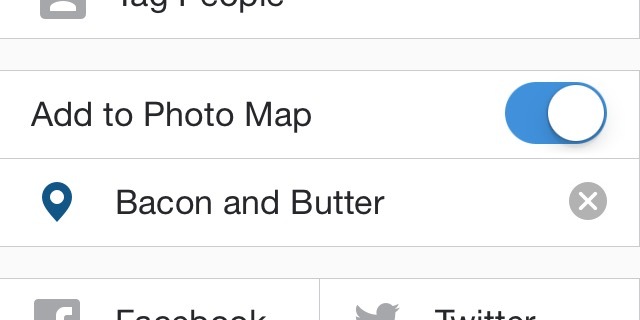 Then click “Name This Location”. 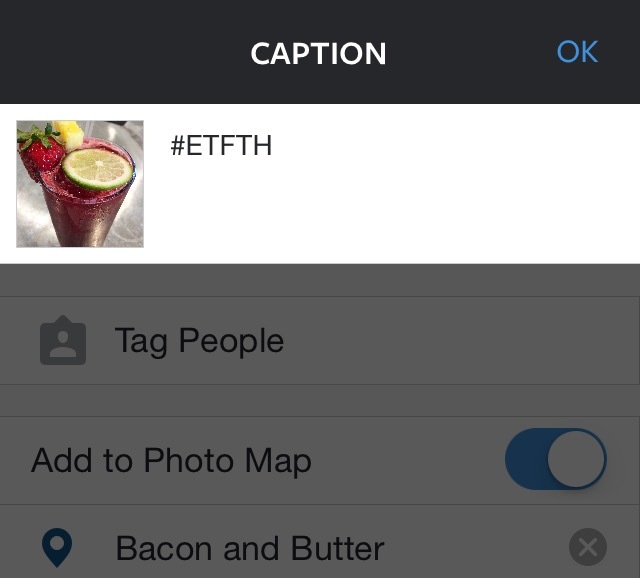 Then after you type your caption, be sure to include the #ETFTH hashtag in your post. 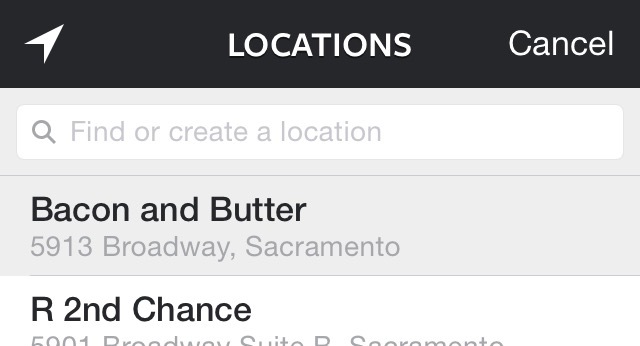 Feel free to tag our @baconandbuttersac username on Instagram too. We love to see your food photos! Remember: only posts from restaurant visits during April 7-12, 2015 will count towards the Eat to Feed the Hungry event. You can get more information about Eat to Feed the Hungry and Sacramento Food Bank & Family Services here.